Fine arts club shows the artistic work of students. This club provides a broader view of art to the students to show their innovation and creativity. 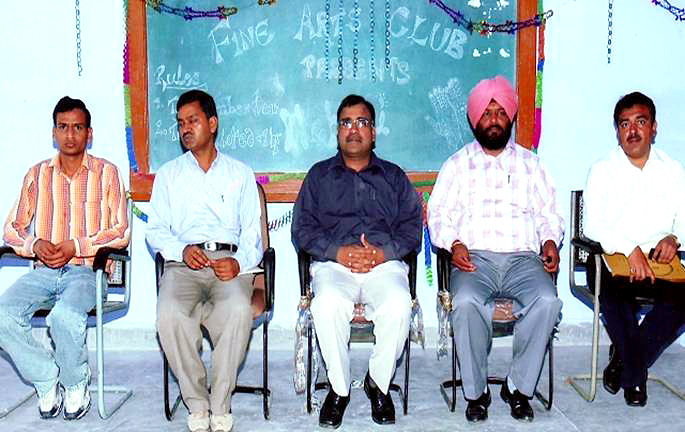 Students participate in the various activities organized by the club and show their art. 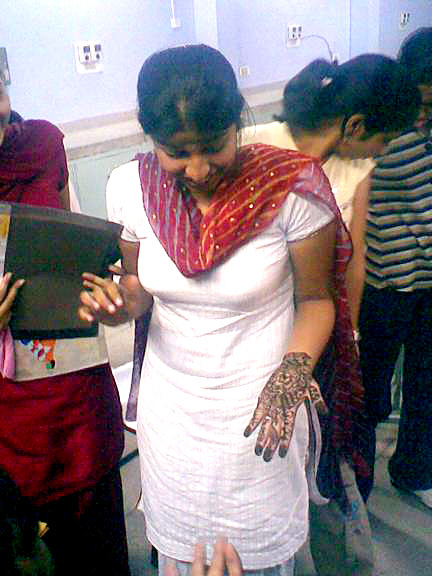 The events which are organized by the club includes Rangoli, Mehandi, Cartooning, Paint the face, Poster making and Collage making etc.